LGI Homes' newest community just south of Dallas has it all! Nestled in privacy and serenity, Meadow Springs showcases new, luxurious homes on spacious lots with convenient access to an abundance of outdoor activities. This family friendly neighborhood has it all! Located just a short drive from Downtown Dallas, Meadow Springs offers convenience to shopping, dining and entertainment. 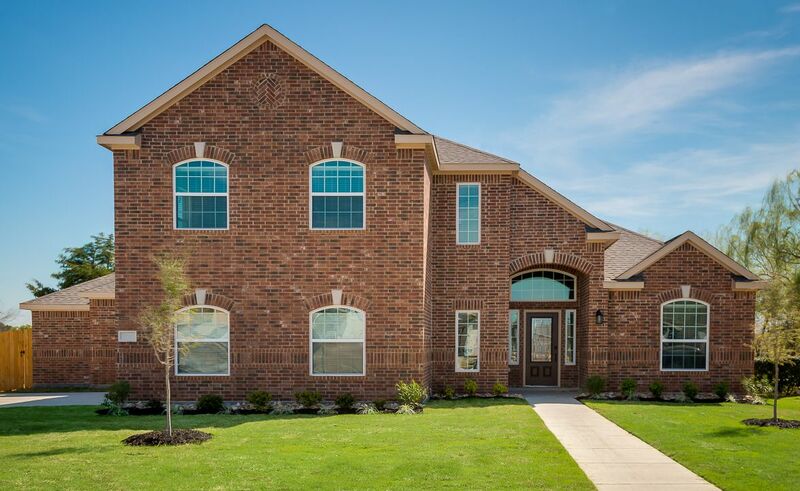 If you are looking for a new home near Dallas, you owe it to yourself to check out Meadow Springs. LGI Homes' exceptional quality, affordable pricing and unbeatable customer service make this community the perfect place to call home.